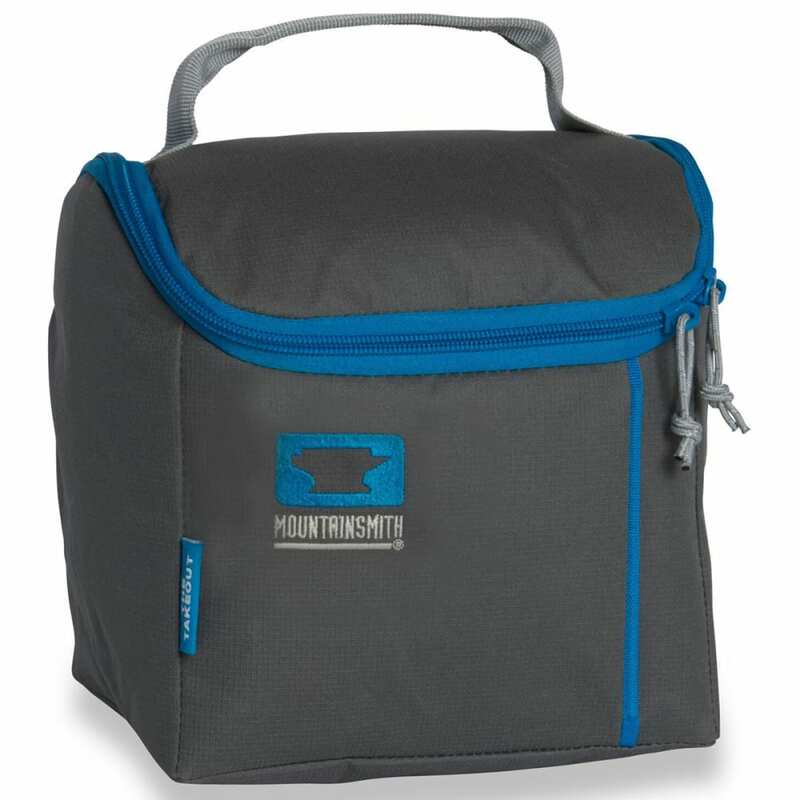 Continuing with our long tradition of soft-sided coolers, The Take Out is a lunch box sized carry bag, perfect for your daily commute. 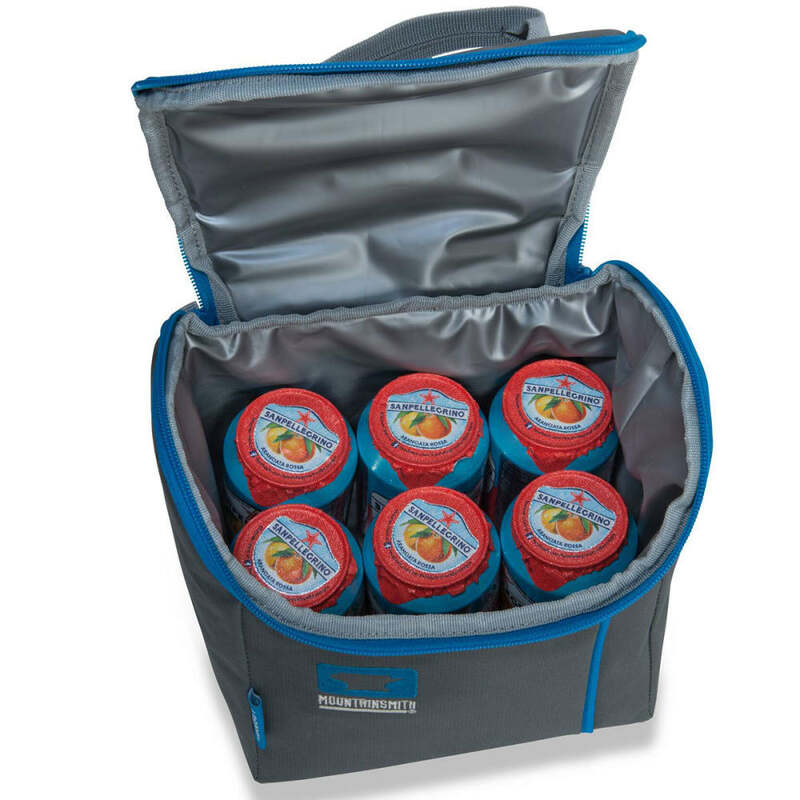 The PVC-free interior is sized perfectly for many of today's popular ice-packs and will keep a six-pack of cans or typical sack lunch cool and well protected. In the park, behind the desk, or at the quad, we've got your lunch covered. Bottle opener included!